Providing expertise with a caring hand for over 50 years. Let us support you and your loved ones with expert home care, hospice or staffing support. Through trained healthcare professionals, Interim provides an array of home care and home healthcare services including senior care, nursing and physical, occupational and speech therapy. Interim HealthCare Staffing provides contract, temporary, and permanent staff to clients with specific employment needs and in a variety of settings including hospitals, nursing homes, physician offices, prisons, schools and clinics. Interim understands that it can be overwhelming when adults or children have special needs due to an illness or injury and offers full time or respite care to help families with these unique medical conditions. 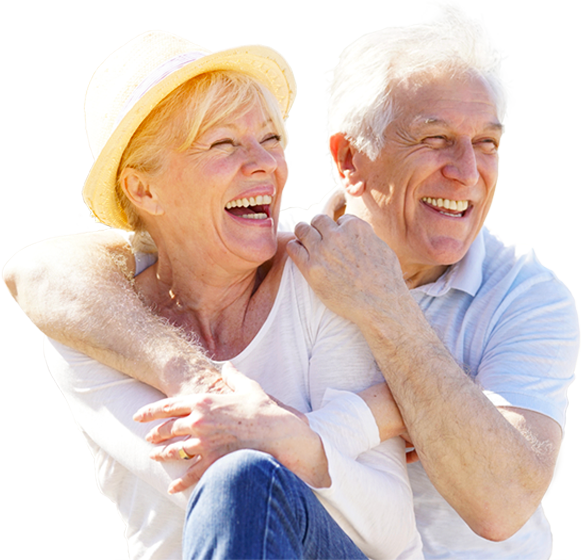 We are the leading home care, hospice and medical staffing company. 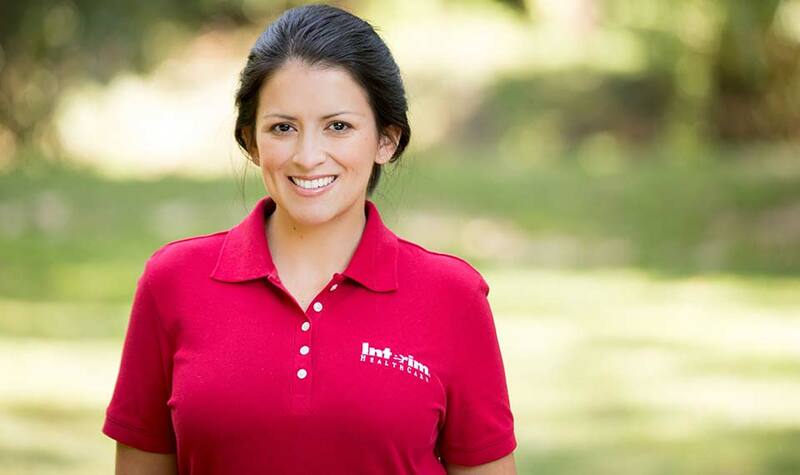 Interim’s more than 300 independently owned and operated franchise locations provide a variety of home health, senior care, hospice, palliative care, pediatric care and healthcare staffing services. The Education Center provides checklists, tools and resources to help families, caregivers, and the healthcare community find the services and support needed throughout their caregiving journey. I am very grateful the Doctor referred me to Interim for rehab. Each person assigned to my care, from the first phone call to the last home visit, gave great respect. I was given the help I needed to start walking again. I would highly recommend Interim to others. We have been truly blessed to have your employee assist us with wound care for my mother. She has been outstanding with her kindness, understanding and professionalism with treating my mom's wounds. She is compassionate and understands my mom's condition and has made every effort possible to make a positive connection with my mom. My mom now considers her a friend! You are very fortunate to have such a treasured individual in your employ. Since February 2016 my 88 year old mother began receiving services from your agency and the individuals that have come out to assist her have been extremely patient, caring, thorough and compassionate. Each have impressed me with the genuine concern they have shown her. We could not be happier with the services we are receiving. Thank you! I can't say enough good things about the Interim HealthCare team. I have found them to operate with the utmost of professionalism and efficiency and to be extremely caring and supportive.